Bonsucro is pleased to announce that Smartcane BMP, a system developed in Queensland, Australia, has been successfully benchmarked against the Bonsucro Production Standard, demonstrating full alignment with the Standard’s indicators. The Smartcane Best Management Practice program (Smartcane BMP) is an industry-led, voluntary program available to all sugarcane growers across the state of Queensland. Smartcane BMP was developed with funding from the Queensland Government and was launched in 2013 to assist growers to document, benchmark and continuously improve their on-farm practices for productivity, profitability and stewardship. The programme is run by CANEGROWERS Australia, a grower-owned organisation supporting and promoting Australian sugarcane growers. 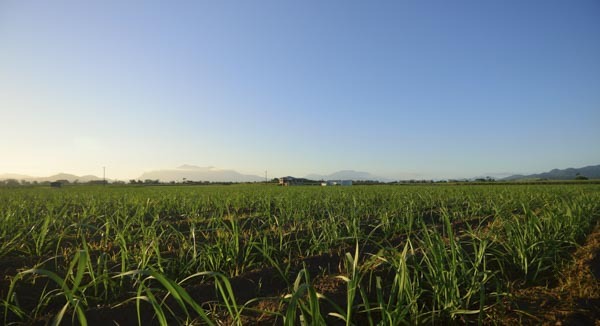 CANEGROWERS believe that this is a significant development for the Australian sugarcane sector: “This is a big and important stamp of approval for every single grower within the Smartcane BMP program.” CANEGROWERS CEO Dan Galligan said. This achievement has taken place as part of Bonsucro’s Benchmarking & Endorsement programme. 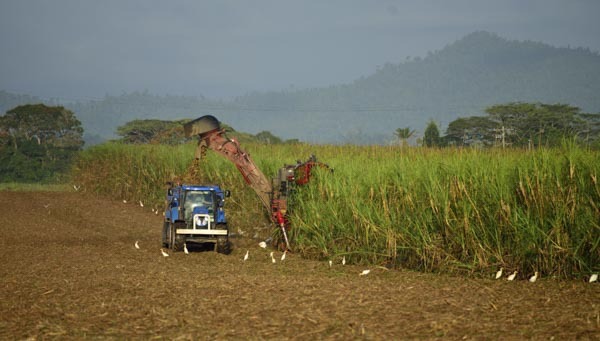 The programme seeks to publicly acknowledge and align tools, improvement programmes and assurance mechanisms developed by stakeholders in the sugarcane industry. Smartcane is an exemplar of a farmer association’s ability to organise for sustainability. While the benchmark of a tool such as Smartcane BMP doesn’t automatically enable products to be sold as Bonsucro certified, it gives our endorsement that the tool and improvement programme provides support for producers to reach full Bonsucro certified status. The Benchmarking & Endorsement programme also provides a learning platform for improvement partners committed to Bonsucro’s vision of a sugarcane sector with thriving, sustainable producer communities and resilient, assured supply chains. “CANEGROWERS is committed to working with our Australian supply chain partners to ensure that Australian sugar is produced to the highest possible sustainability standards that our markets may need, and the combination of Smartcane BMP in partnership with Bonsucro will place us well to do this in the future” said Dan Galligan. Smartcane has been developed so growers can demonstrate, and further improve, their farming practices, especially in relation to reducing impacts on the quality of water leaving farms. This is particularly important for Queensland growers as they farm adjacent to the Great Barrier Reef lagoon. Bonsucro commits to working with the Smartcane program, and other stakeholders, to seek further evidence-based improvements in practice and outcome indicator frameworks associated with water quality. Bonsucro presented the Benchmarking & Endorsement programme outline in a targeted workshop during Bonsucro Week 2016 (London, 29 November – 2 December), which will be used as an opportunity to consult members and other stakeholders on this new programme. A full launch is planned in 2017.